Lena von Döhren was born in Berlin, Germany 1981. She graduated in audiovisual communication at the Gerrit Rietveld Academie in Amsterdam and then took a masters degree in design at the Lucerne University of Applied Sciences and Arts in Switzerland, majoring in animation and illustration. 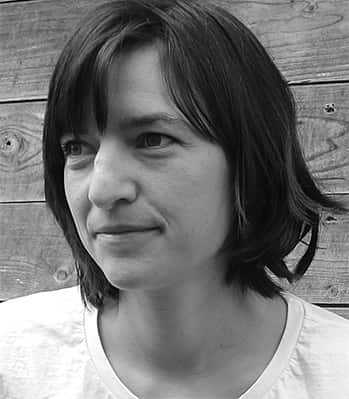 Her work has already featured in the Berlinale Generation section with Der kleine Vogel und das Eichhörnchen (The Little Bird and the Squirrel) in 2015. 2014 The Little Bird and the Squirrel, Anim; 2012 The Little Bird and the Leaf, Anim.